A Dental emergency can be no fun. It causes a panic and patients just don’t know who to go to and who to trust. Here at The Tooth Doctor, we take care of dental emergencies on a daily basis. This could constitute to anything from a broken tooth, a cracked denture, infected gums or even severe swelling or abscess. A dental emergency can happen to anyone. Even our patients that see us regularly have had dental emergencies. It’s why they call it an Emergency. Even if a tooth is chipped or broken and you aren’t experiencing any pain, it’s very important to see the dentist as soon as possible. Certain parts of the tooth now may be exposed to becoming a gateway for bacteria to enter the body and cause an infection in the mouth. If there is any pain or discomfort applying a cold compress in the general area of the pain or swelling can help ease the pain till your appointment. If a tooth is knocked out, this needs to be handled with care. After rinsing the tooth with warm water (Do Not Scrub the Tooth) try to place the tooth back into the original area. Contact your dentist or call our office immediately and explain the situation we will get you in as soon as possible. If your dentist is not available this would be a good time to get to an ER. Timing is very important in this type of situation. Ideally, one should be seen within 30 to 45 minutes. If the tooth does not stay in place, bring the tooth to your appointment in a container that has milk in it. Here at The Tooth Doctor, our offices are open 6 days a week to take care of all your dental needs. We offer “Same Day Appointments” and Saturday hours so that we can make ourselves available for our patients. We’ve had patients see us on an emergency from all over San Antonio and surrounding areas. Dr. Reddy & Dr. Gutierrez are on call to attend patient phone calls and all questions and concerns. If we do not answer immediately please leave a message, someone on staff will call you back right away. 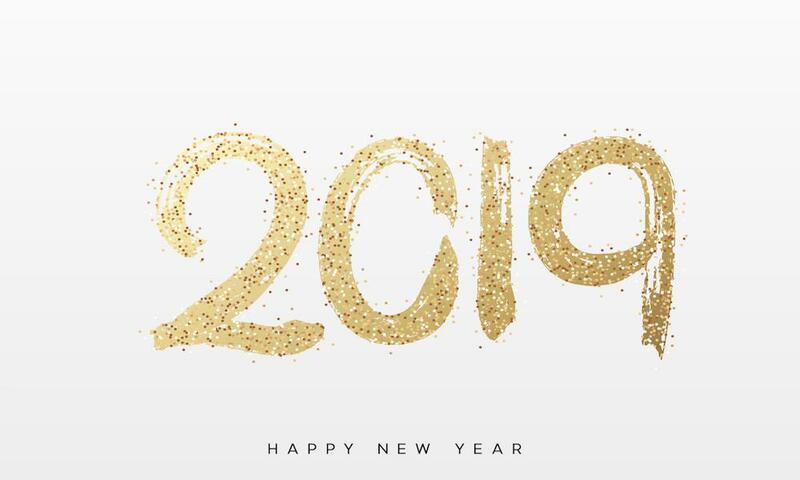 2019 New Year, New You!! It’s a new year, it’s a new you. Every year we make resolutions to eat right, workout regularly, and be the best you. 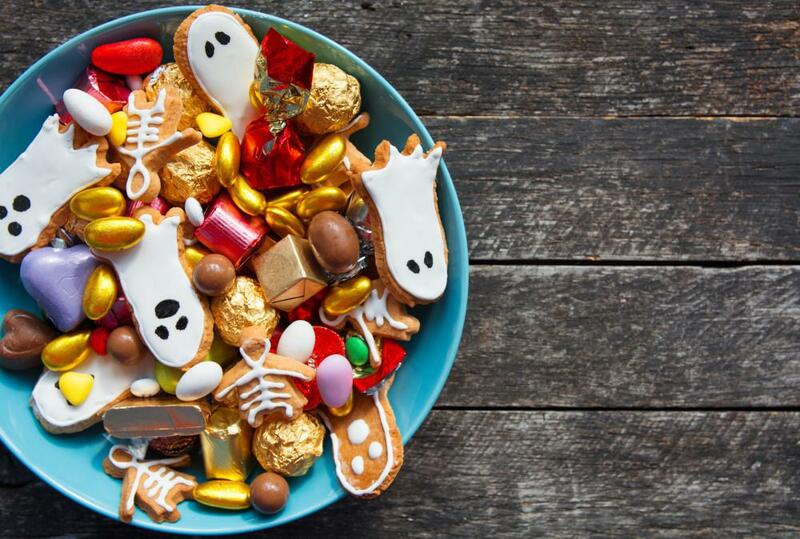 The average American will consume over 3.5 lbs of Halloween candy every year. That’s JUST Halloween Candy!! The Average American will consume over 24 pounds of candy annually. Now that’s a lot of candy!